From hiring staff to writing blog posts, we aim for complete transparency; we are on a mission to educate and inspire young people and their families to choose healthy, play-filled lives. That’s it. Simple and focused. If we succeed, the entire Nabby community succeeds. And it all starts with our programs. 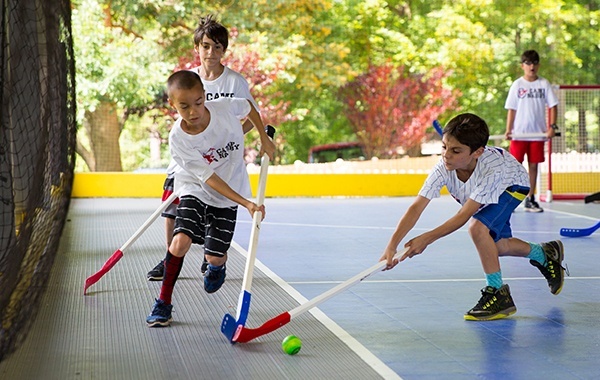 Drawing from nearly 80 years of physical education experience, Frank and Joe Bertino have created a unique approach that combines the very best of summertime playful and school-year purposeful—encouraging, challenging and inspiring campers of every age. 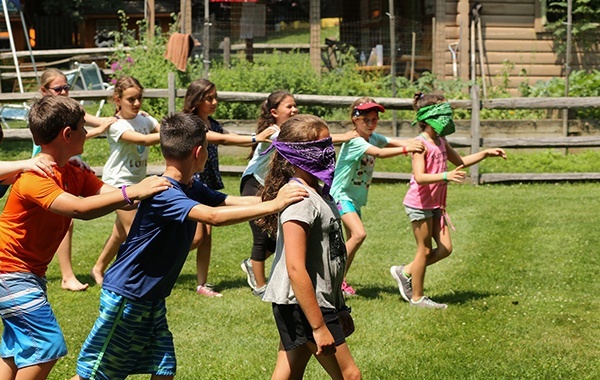 Each program at Camp Nabby is designed to develop children into better leaders, confident athletes, ceaseless adventurers, supportive teammates and curious learners. And we have a lot of fun along the way. We stand firmly behind our mission because we believe in the long-term benefits of our program. 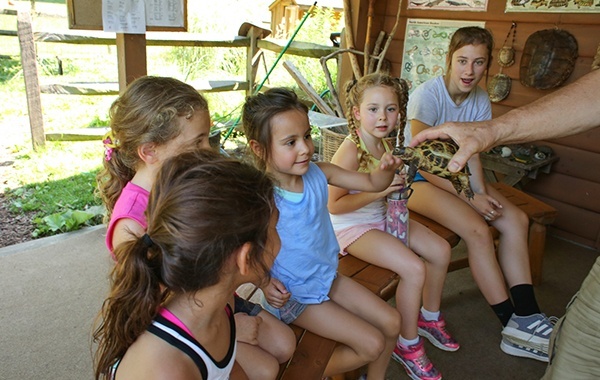 We believe in creating diverse summer day camp experiences that translate into lessons that last. 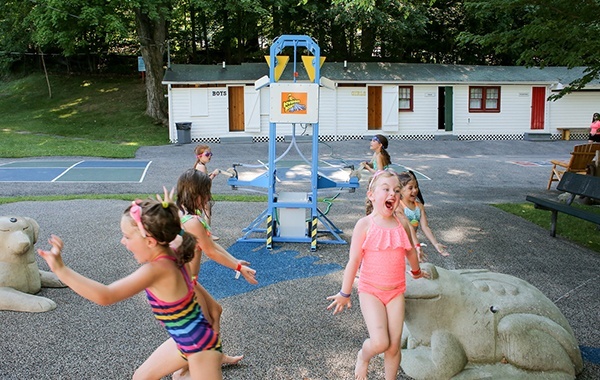 And we believe that the stories that begin at camp, have the power to influence decisions for years to come. We believe that teaching and learning should bring joy. We believe that some things, most things, are funny. We believe that physical activity is the key to a happy, healthy life. We believe that creative, flexible play is overlooked and underrated.